U.S. Olympian Adam Rippon has ramped up his attacks on Vice President Mike Pence as the Winter Olympics continue in PyeongChang, South Korea. 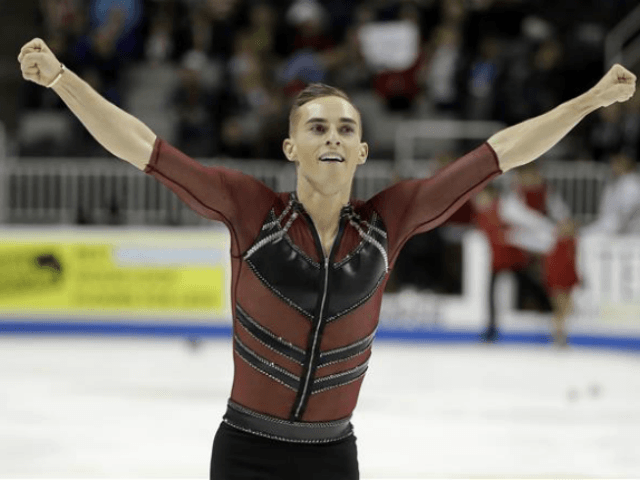 Rippon, the first openly gay U.S. Olympics competitor, has placed himself at the center of continued controversy over his dislike of the vice president based on claims Pence supported anti-gay policies when he was the governor of Indiana. The photo is posted to Freeskier Gus Kenworthy’s Instagram page and adds, “I feel incredibly honored to be here in Korea competing for the US, and I’m so proud to be representing the LGBTQ community alongside this amazing guy! Eat your heart out, Pence. Rippon has been attacking Pence since he got to South Korea and learned that Pence was set to lead the U.S. Olympics delegation. Rippon expressed his distaste over Pence due to the VP’s supposed support of “conversion therapy” when he led Indiana. Conversion therapy maintains that homosexuals can choose to renounce their predilections and change their source of sexual attraction through therapy. Gay activists have criticized the treatment as a scam brought about from bigotry against their sexual preference. For his part, Kenworthy also attacked Pence. 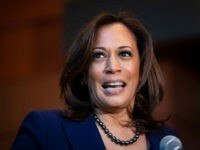 “To have somebody leading the delegation that’s directly attacked the LGBTQ community, and a Cabinet in general that just sort of stands against us and has tried to do things to set us back, it just seems like a bad fit,” he said according to The Hill. Even as he continues ramping up his attacks on the vice president, Rippon insisted that he didn’t want Pence to be a “distraction” for U.S. Olympians.